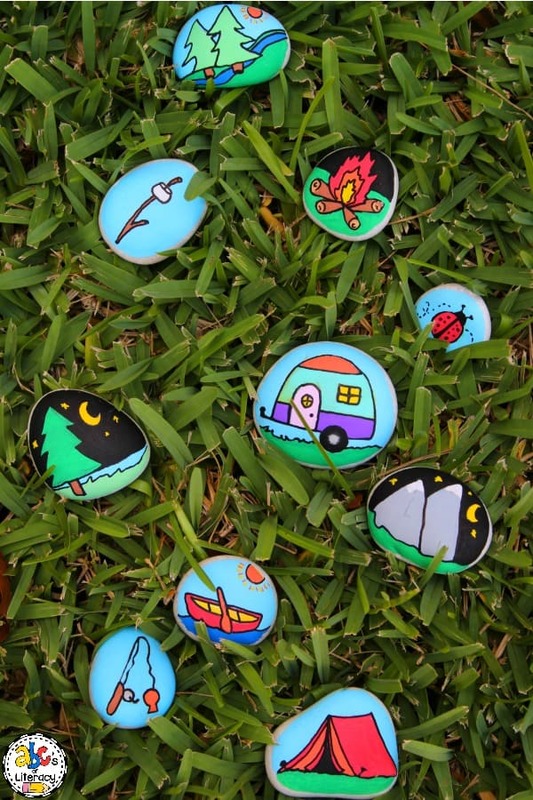 Bring the adventure of camping to story time with these fun Camping Story Stones! 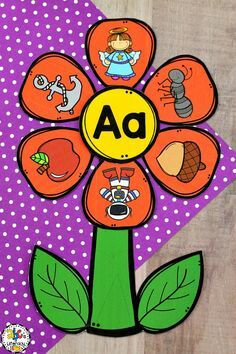 With this fun and unique story telling craft, your students can create a new story each and every time. 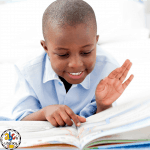 Teaching kids that there are a variety of ways to tell a story is important. Some people use words, some use gestures, and some use pictures to let other’s know what they are trying to say. 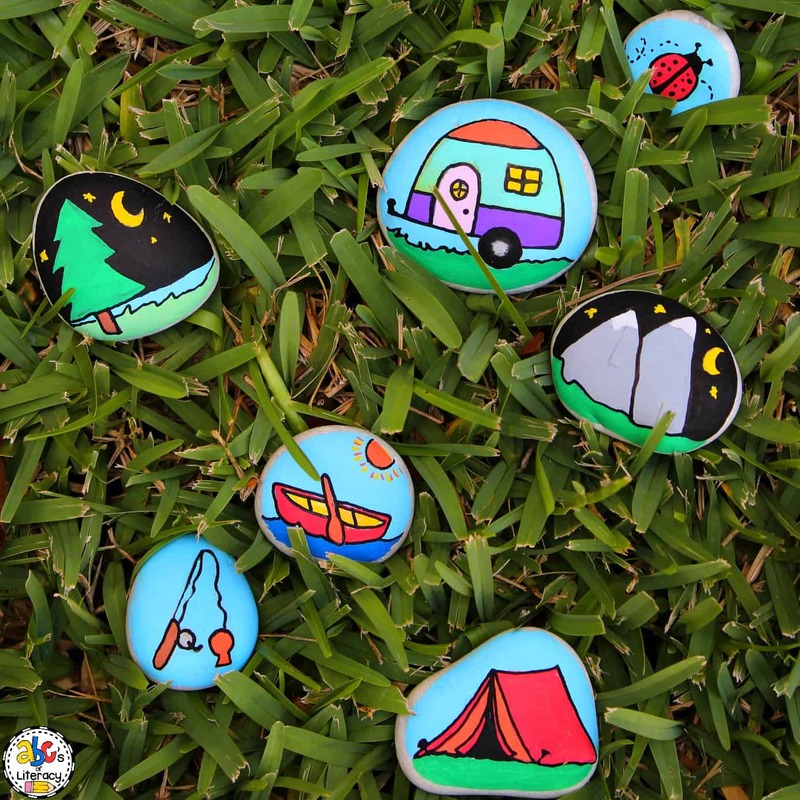 With this fun and imaginative camping stones, your students can tell their own camping story with words, pictures, and fun! After gathering all of the supplies, rinse the stones with warm water until all of the powder has been removed. Then, set the stones on a towel and let them to dry completely. 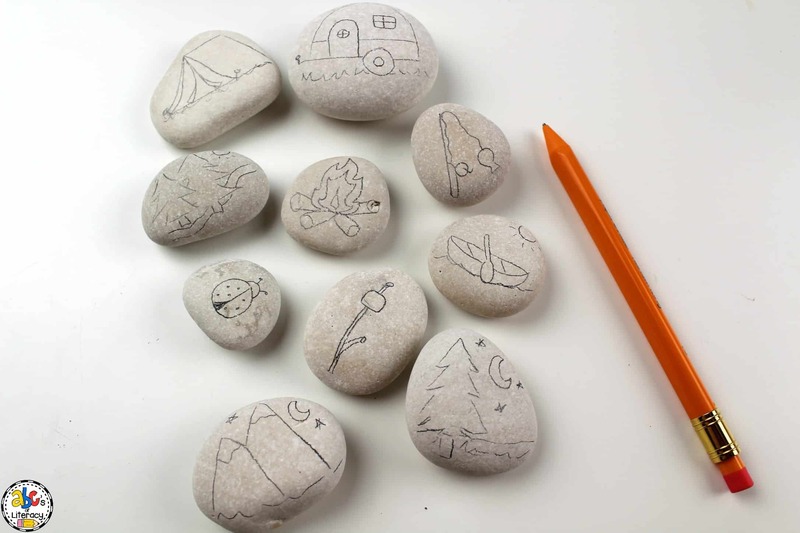 Next, use a pencil to sketch the design onto the stone. 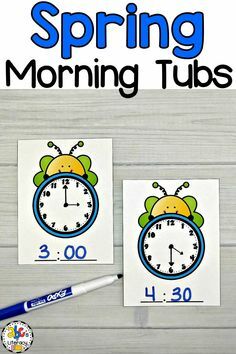 You can use stencils or draw the pictures by hand. Then, use paint pens to color the stones. 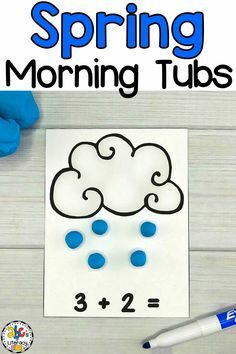 You may want to use a black paint pen to outline the painted picture to make it stand out more too. If you would like to protect your stones so they can be used over and over through the years, use a spray sealer to protect the paint. While the paint is drying, you can also create a small canvas bag to store your story stones. 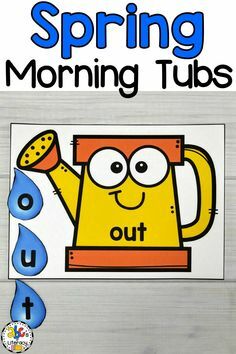 You can write or use an alphabet stencil to paint words onto the canvas bag. 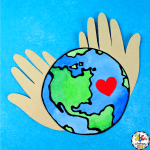 There are many ways that you can use story stones in your classroom. You can create some for every theme, holiday, or book that you read. 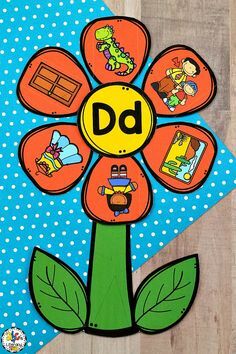 Then, uou can create a class story by giving each student a different rock and having them contribute one part of a story. You can also write words on the back of the stones and then have your students write their own stories. 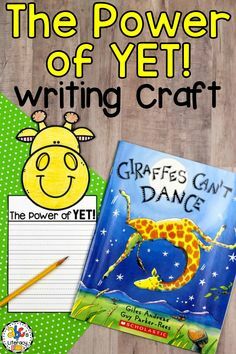 It can be such a fun and creative writing center. 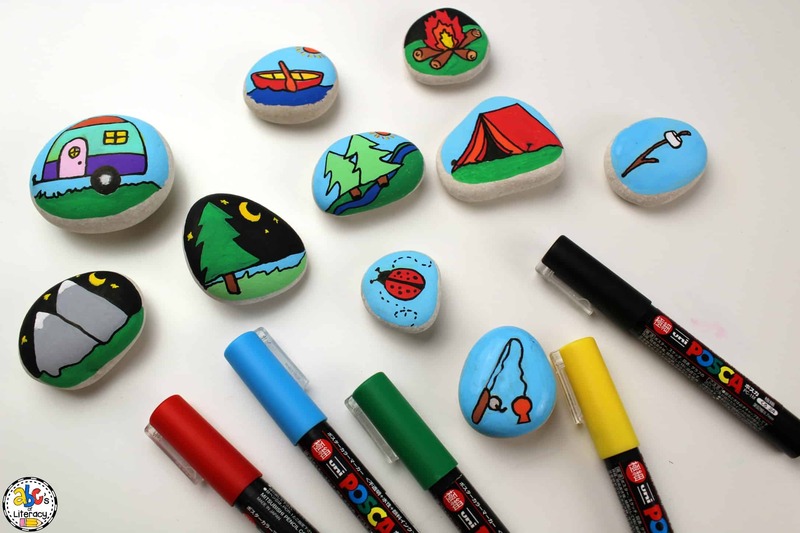 Let your students use their imagination and creativity with these awesome Camping Story Stones. Not only are they super fun to paint, every time that they are used and played with, there’s a different outcome to the story that can happen! 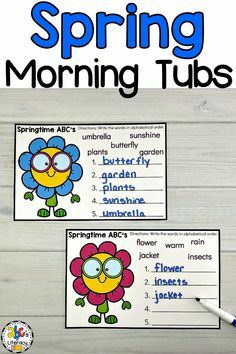 Are you looking for Spring themed literacy and math activities? 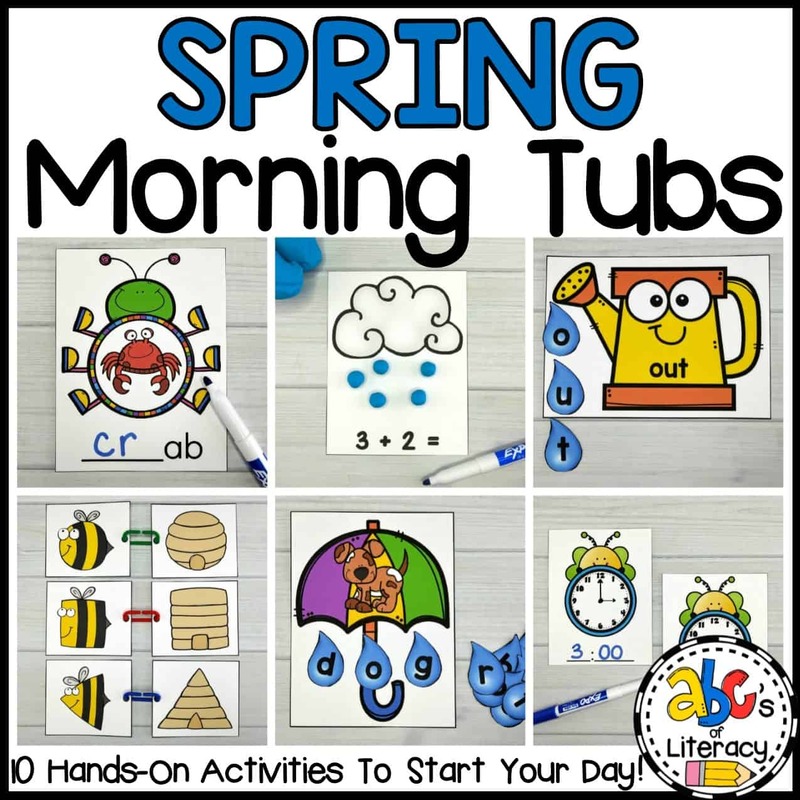 These May Morning Tubs are engaging and entertaining activities that your students are sure to enjoy!